The objective of the 2018 Oneida County Program Income Grant Program (the “Program”) is to help startup and existing companies provide new jobs opportunities, keep existing jobs and, ultimately, broaden the tax base of Oneida County, New York. This Program will also incorporate a technical assistance and training component with grant dollars from the NYS Department of Housing and Community Renewal. For more details and the fill out the questionnaire click here. 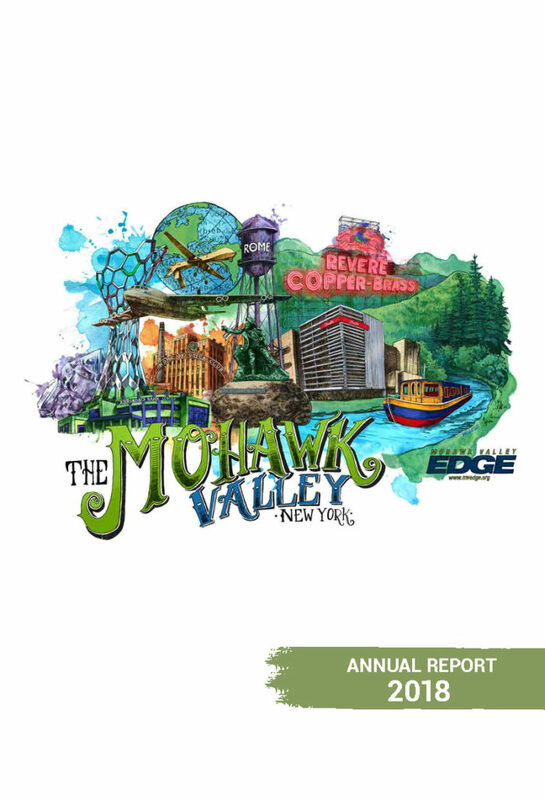 (ROME, NY – August 21, 2018) Last week in Chicago, IL a representative from Mohawk Valley EDGE (EDGE) and other Upstate New York partners participated in their second Consultants Connection Summit of the year. Consultant Connect bridges the gap between leading economic developers and location consultants, providing a platform to gain valuable feedback, helpful insight and lasting business relationships. Over the course of two days, EDGE connected individually with 17 regional location consultants, keeping a one-on-one ratio on both days. 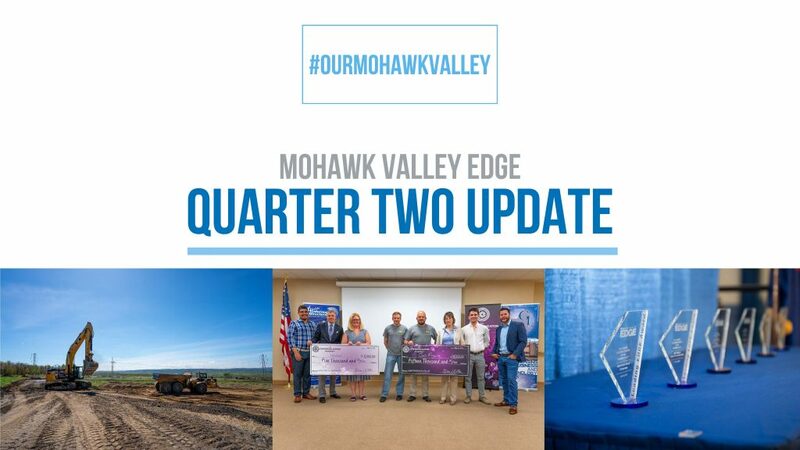 Meeting directly with site selection consultants in this intimate format allowed EDGE to discuss workforce development, location strategy, and industry diversification as it relates to the Mohawk Valley region specifically. The event focused on how to take advantage of the current site selection landscape in the midst of ever changing geo-political relations and how international tariffs are impacting company site selection decisions. Through exclusive, educational networking events and services, Consultant Connect not only gives economic developers an inside look into the world of site selection – it gives them the applicable intelligence necessary to propel their communities forward. EDGE utilized National Grid Marketing Program grants to attend both Consultants Connect Summits this year. 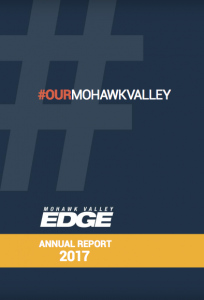 Mohawk Valley EDGE is a private, not-for-profit, regional economic development corporation serving Oneida and Herkimer Counties. EDGE is an integral part of the long-term effort by the public and private sectors to strengthen opportunities for existing businesses and open the door for new businesses and industries to locate, grow and invest in the region. Find us on Facebook or visit www.mvedge.org for more information. For more information please visit our website. You can also follow us on Twitter, watch us on YouTube, friend us on Facebook, find our photos on Instagram. Each quarter EDGE presents to its Board of Directors a summary update on its activities over the past quarter. 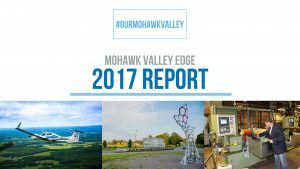 These are focused around business support, business development, the Mohawk Valley Regional Economic Development Council, and the redevelopment of Griffiss Business and Technology Park. Interested in what EDGE has accomplished over the past few months? Check out our Q2 update. To view online, click HERE or on the image. 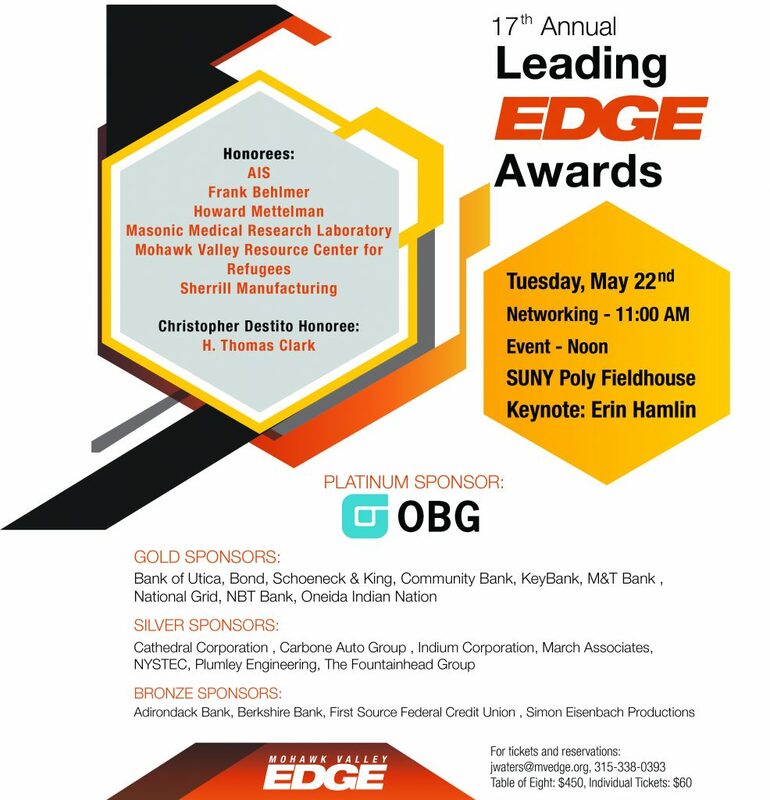 Leading EDGE Awards May 22! Each quarter EDGE presents to its Board of Directors a summary update on its activities over the past quarter. These are focused around business support, business development, the Mohawk Valley Regional Economic Development Council, and the redevelopment of Griffiss Business and Technology Park. Interested in what EDGE has accomplished over the past few months? Check out our Q1 update. To view online, click HERE or on the image. Each quarter EDGE presents to its Board of Directors a summary update on its activities over the past quarter. 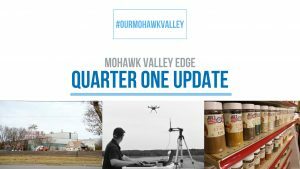 These are focused around business support, business development, the Mohawk Valley Regional Economic Development Council, and the redevelopment of Griffiss Business and Technology Park. Interested in what EDGE has accomplished over the past few months? Check out our 2017 Year End update. To view online, click HERE or on the image.